~ tak lain tak bkn yana_m aka heart bee!! 7. 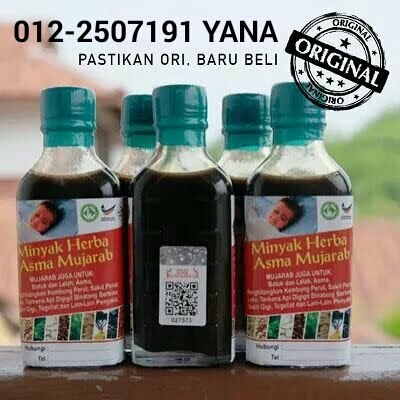 Besar nanti nak jadi ape yer? ?...kah kah kah da bsr pjn pon..dlu ms kecik2 konon nk jd doktor tp tak minat sains n takot kt darah lak..tak dapek den nak nolong...tp kire tercapai cite2 kedua le......dlm bidang akaun...alhamdulillah......thanks for my parents, love u both so much! 2. Do you like tags? 3. If you can have a dream to come true, what would it be? 4. What is your current mood? 5. What will you do if your crush says he/she adores you too? 6. Will you fall in love with your bestfriend? 7. Which will you prefer, loving someone or being loved by someone? - for sure i choose to be loved by someone... dia akan lbh menghargai diri kite..
9. If the person you dislike is right in front of you, what will you do? - as long dia tak kaco aku, sku buat bodo jek la...buang ms lyn og yg d benci..skt ati jek! 10. What do you pray each day for your loved ones? 11. What takes you down the fastest? 12. How would you see yourself in ten years time? 13. What is the reason that could make you so tensed up? - kalau tak dpt rest yg ckup...pastu byk keje kat opis...wah tensen giler! - dua2 takmo le kaau bole...nk yg sederhana jek...yg pntg hei n bahagia hendaknye..
16.Would you sacrifice for your loved ones? 17. What's the character must have in your partner? 18. If you fall in love with two people simultaneusly, who would you like to pick? 19. Would you forgive and forget no matter how horrible a thing that someone has done? 20.Do you prefer being single or having a relationship? 21. what is your most embrassing moment? 22. Who are the 5 person that you would like to tag?